The identity of the Ultimate Fighting Championship’s next No. 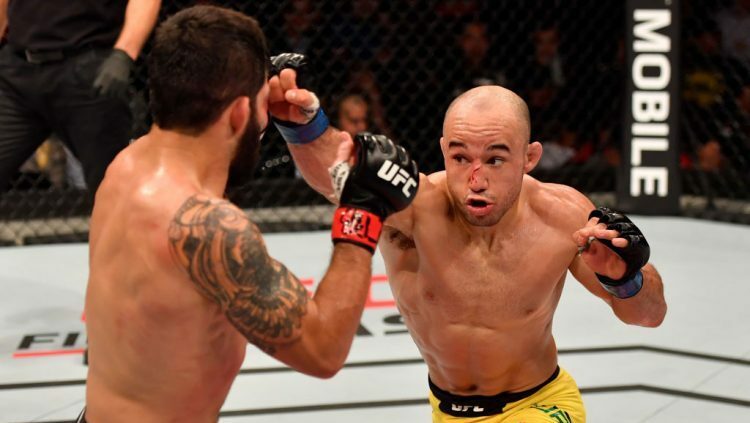 1 contender at 135 pounds could be revealed when Raphael Assuncao rematches former World Series of Fighting champion Marlon Moraes in the UFC Fight Night 144 headliner on Saturday at Centro de Formacao Olimpica do Nordeste in Fortaleza, Brazil. Meanwhile, onetime featherweight titleholder Jose Aldo will lock horns with surging countryman Renato Carneiro in the three-round co-main event. 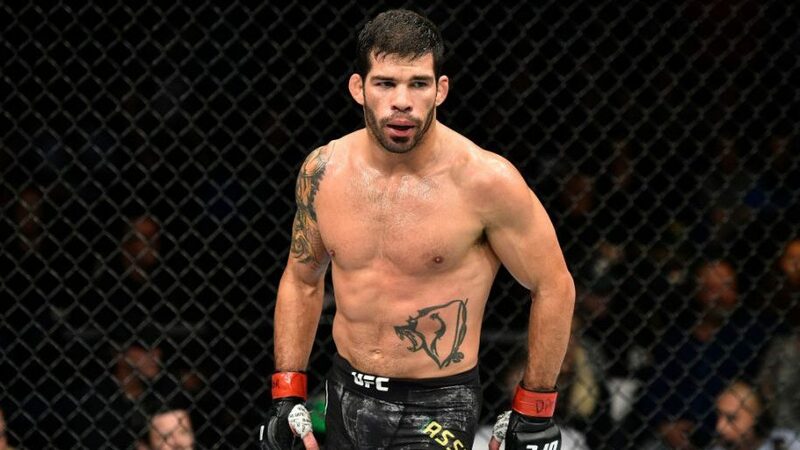 Assuncao, who defeated Moraes by split decision in June 2017, has rattled off four consecutive victories to push his record to 27-5. 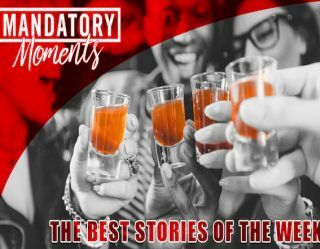 The Atlanta-based Brazilian jiu-jitsu black belt last appeared at UFC 226 on July 7, when he outpointed Team Sityodtong’s Rob Font across three rounds. Since joining the UFC roster a little less than eight years ago, the 36-year-old Assuncao has won 11 of his 13 bouts, losing only to Erik Koch and current bantamweight champion T.J. Dillashaw. Moraes finds himself on a three-fight winning streak. The Almeida Jiu-Jitsu representative last competed at UFC Fight Night 131 in June, when he needed just 33 seconds to cut down Jimmie Rivera with a head kick and follow-up punches. 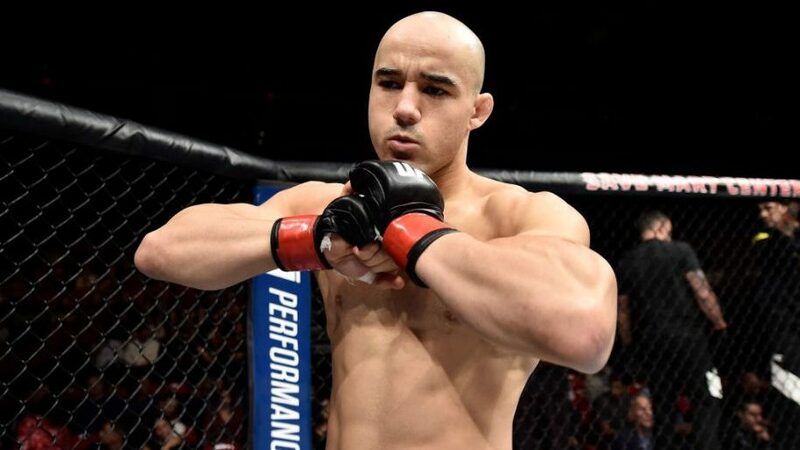 Moraes, 30, has delivered 15 of his 21 professional victories by knockout, technical knockout or submission. UFC Fight Night 144 “Assuncao vs. Moraes 2”—which streams live to ESPN Plus at 8 p.m. ET/5 p.m. PT—will also feature a welterweight clash pairing Demian Maia with Lyman Good, a lightweight confrontation pitting Charles Oliveira against David Teymur, a light heavyweight battle slotting Johnny Walker opposite Justin Ledet and a women’s strawweight affair matching Livinha Souza with Sarah Frota. ESPN Plus will also stream the entire seven-fight undercard, starting at 4 p.m. ET/1 p.m. PT. On the regional MMA scene, the Legacy Fighting Alliance organization returns to Phoenix with LFA 59 on Friday at the Comerica Theatre. UFC veteran David Michaud will tackle Christian Aguilera in the welterweight main event. LFA 59 “Michaud vs. Aguilera” airs live on AXS-TV at 10 p.m. ET/7 p.m. PT.